Micro minow - best for trout, perch, char, chub and other fishes, they are eating fry. Special soft jerkbait 7 cm. 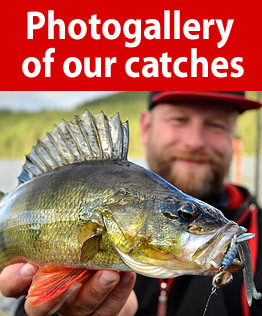 Best for pike, perch, zander etc. Special soft jerkbait 9 cm. Best for perch, zander etc. Top soft lure for: rainbow trout, brown trout, char, perch, zander, competition etc. Micro minow - best for trout, perch, char, chub and fishes, they eat fry. Tail in shape of snake tongue. SOUL is one of the softest and lightest lines designed worldwide. Japanese braided line - highest quality. Medium sinking. Size: 25 mm, 1,2 g.
Special soft jerkbait 5,5 cm. 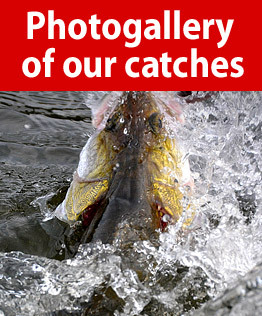 Best for perch, trout, zander etc. Special soft jerkbait 8,0 cm. 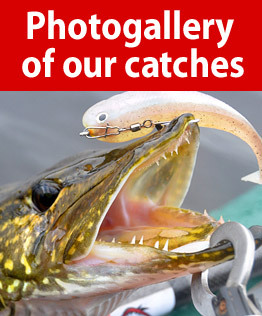 Best for perch, trout, zander, pike etc. Top soft lure for: big rainbow trout, big brown trout, big char, big perch, pike, zander etc. Slow sinking. Size: 25 mm, 1,3 g.
Special soft jerkbait 12,0 cm. Best for perch, zander, pike etc. Medium sinking. Size: 30 mm, 2,1 g.
Slow sinking. Size: 40 mm, 1,8 g.
Special soft jerkbait 9,0 cm.